Even without the heart shape, Labradorite has a lot to do with our emotional state. 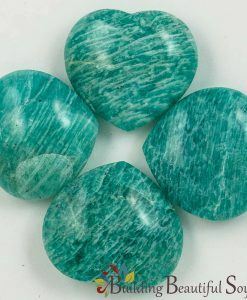 When you’re stressed out, desperate, bleak or hit a wall of despair choose this healing crystal to start reclaiming clarity. 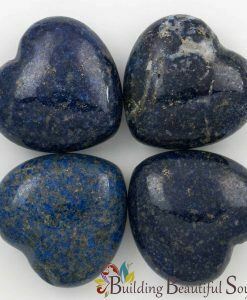 The matrix of this healing stone clears away negativity like a soft cloth to dust. 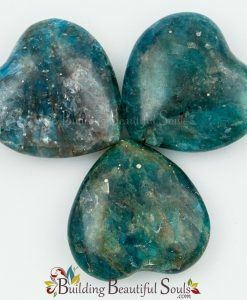 For those suffering from memory loss or other cognitive blockages (including suppression), Labradorite brings those matters out into the light of day. If you have never done that type of working before, however, it’s best to get an experienced and sensitive guide. 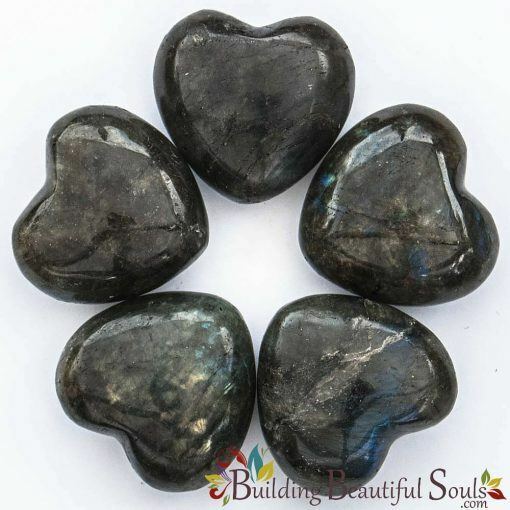 Those with hot tempers can benefit greatly from Labradorite’s vibrations. 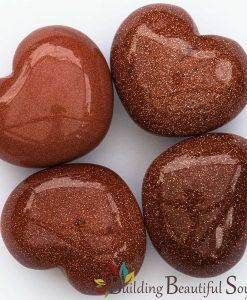 The heart shape begins the healing processes necessary to replace destructive anger with love. 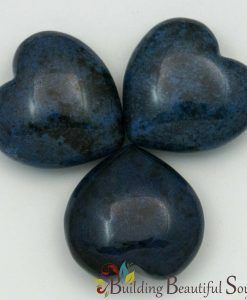 Walkers between the worlds find that carrying Labradorite bridges the space between now and “not now” and improves energy flow. 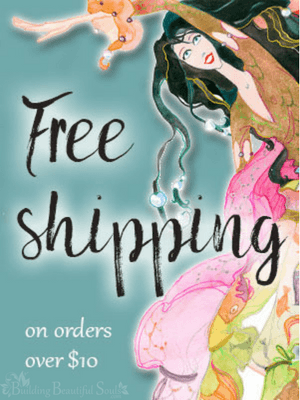 As such, metaphysical shops often recommend it for healers, dream workers and shaman alike. It’s also an excellent diplomat’s stone, bringing hospitality and good manners to your discussion.